Every cabinet starts out as a design concept. We start with a blank slate. Then add your vision. We own no storage facilities. There are no warehouses full of preconceived notions and pre-fabricated products. With the expansive Siteline Cabinetry style, material and finish/color palette, your vision can be achieved. Our goal is to meet your exacting standards and exceed your expectations. 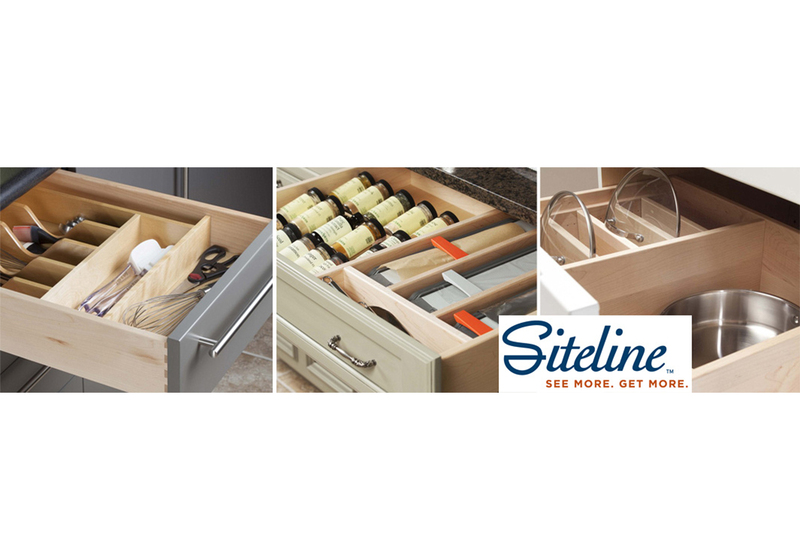 Use the graphic below to view the Siteline Cabinetry Brochure. Please note it might take a couple of minutes for it load, due to its large file size.